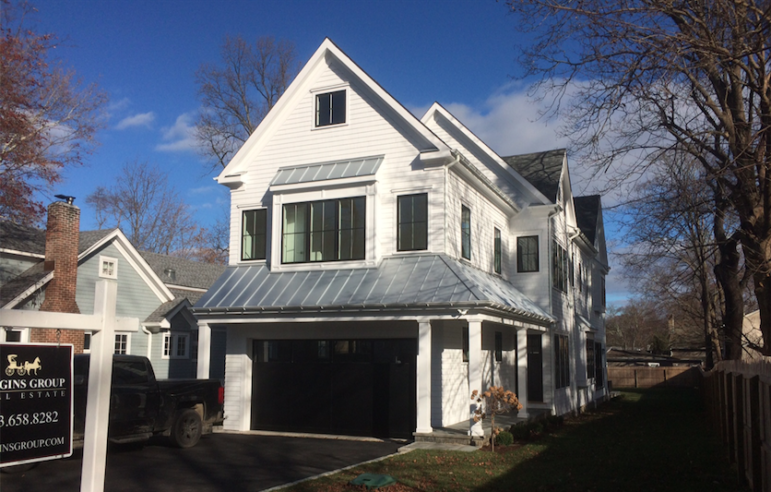 This home at 30 Fairfield Ave. will be open to the public from 1 to 3 p.m., Sunday, Dec. 2 for an open house. This article originally was published on Nov. 29. The time stamp has been changed to move the link back to the home page. 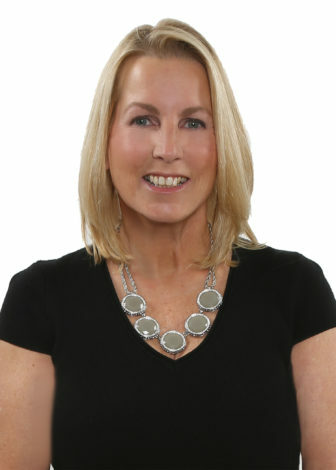 Here’s Deirdre McGovern’s report on Darien and Rowayton real estate for Dec. 27, 2018 to Jan.